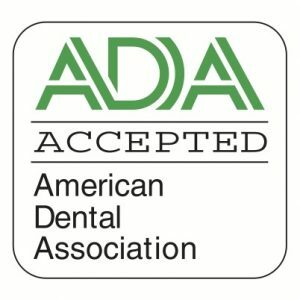 Our Scarsdale, Hartsdale, and White Plains clients with stained or dull teeth can have a sparkly white smile with teeth whitening. 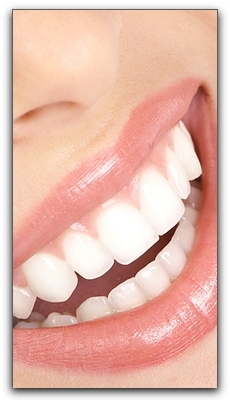 For ordinary cavities, there are tooth-colored fillings, inlays, and onlays. Dental implants are gaining popularity in NYC among dental patients who want to restore missing teeth. If your teeth are misaligned, there are a number of orthodontic options here at The Dental Design Center in White Plains. 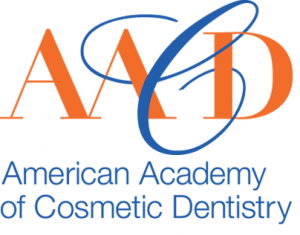 What if your cosmetic dental problem has to do with your gums? Are you one of the many NYC folks whose gums are too long, too short, or uneven? At The Dental Design Center, we have a solution for gum problems as well. The answer is gum contouring surgery. With gum contouring, sometimes called tissue sculpting or gum reshaping, a White Plains dentist or periodontist can improve the shape or size of your gums. For more information about gum contouring, call us at 914-683-5898.